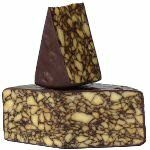 This is an excellent 'entry level' goat's milk cheese if you want to try something different but are not so sure about the usually assertive taste of traditional goat cheese. 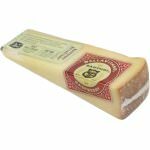 This Gouda cheese has the characteristic of goat milk but is milder than traditional unpasteurized goat's milk cheeses. 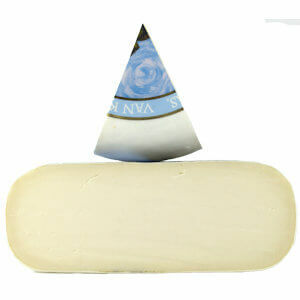 This cheese has a delicate, citrus tanginess and firm but creamy texture and a snow-white color. 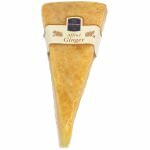 This gourmet cheese is perfect to serve on a cheese platter, in salads, melted on toast, and tossed with cooked vegetables. It is also very low in cholesterol. Ingredients: Pasteurized goat's milk, salt, starter culture, microbial rennet.